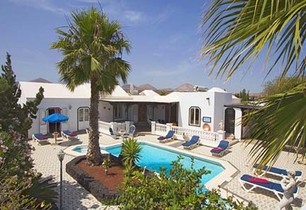 Villanza Holidays invite you to relax in the sun 12 months of the year on these friendly islands. 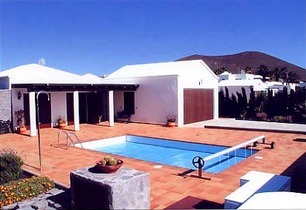 We offer a superb selection of privately owned villas and apartments to suit individual requirements. 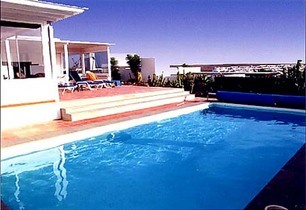 Puerto del Carmen, Playa Blanca and Costa Teguise Villas and apartments close to beautiful beaches, including some with private pool and hire car. 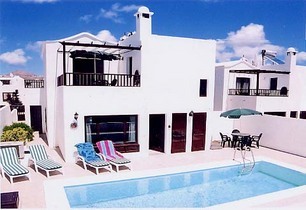 Country houses and annexes in off beat locations throughout the island, all including car hire. 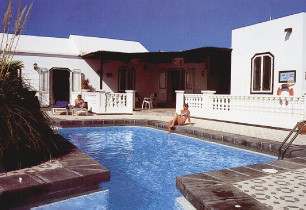 Playa de Famara and Isla La Graciosa offer a warm welcome away from the tourist resorts. 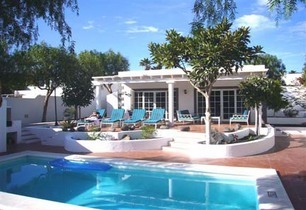 In Fuerteventura: villa and apartment accommodation with swimming pools on or close to magnificent, unspoilt beaches. 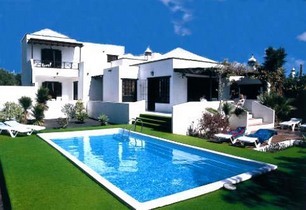 Also golf complex properties at Caleta de Fuste.